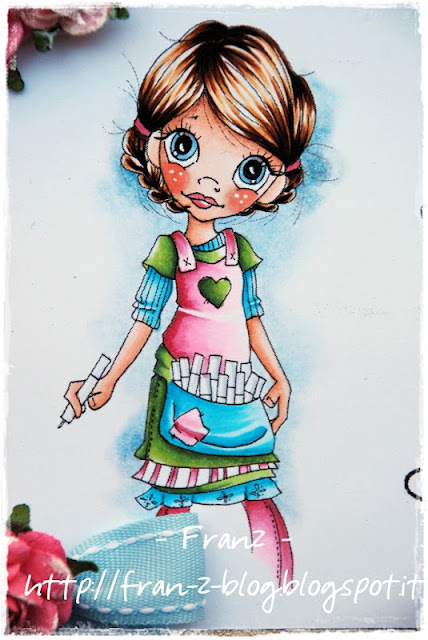 Franz-Blog: I love my Copics! Un'incantevole "Saturated Canary" carica di Copic, troppo bellina! 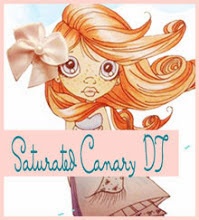 An adorable "Saturated Canary" with a lot of Copics, too cool! 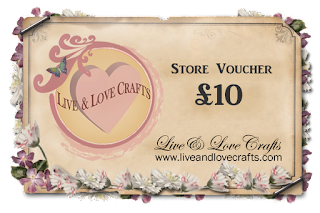 Live & Love Crafts is a UK based online store that specializes in vintage and shabby chic craft materials. We ship WORLDWIDE. We stock the unique and beautiful vintage inspired scrapbooking papers from the Scandinavian vendors Maja Design, Pion Design, Inkido, Landstoken, and Riddersholm Design. Live & Love Crafts also carries gorgeous laces, trims, pins, broaches, buttons, flowers, resin pieces, vintage trinkets and other craft embellishments from vintage specialists such as Prima, Melissa Frances, and Maya Road. 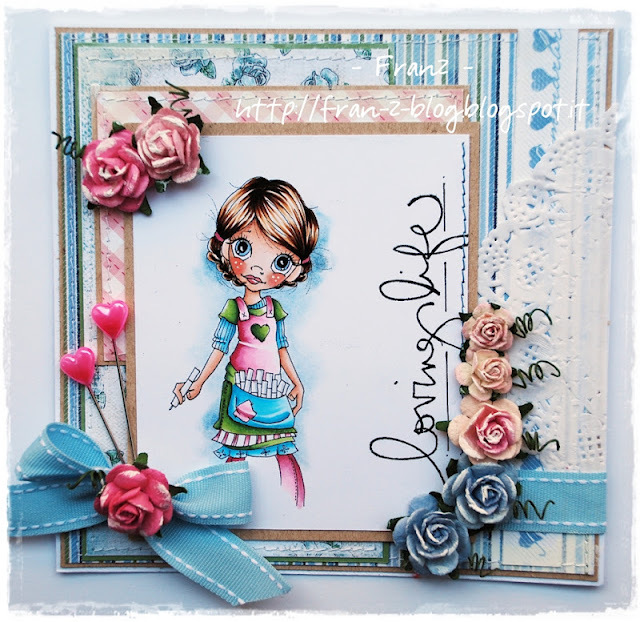 Further products that are part of Live & Love Crafts’ portfolio are flowers from Kort og Godt, rubber stamps, cutting dies and embellishments from Magnolia, Bildmalarna and Vilda Stamps, distress inks, paints, glitter and other innovative craft products from Ranger. Stupende questa card! Anch'io adoro i timbri "Saturated Canary" e tu con i copic gli rendi giustizia! This is gorgeous Franz. Beautiful colouring as always. This is adorable! beautiful colouring work! Wonderful card hun! Your coloring is beautiful. Everything is perfect! Great job! So glad you could join our Saturated Canary challenge. Good luck! Che bei colori, che grazia! Beautiful card I adore your colouring, its awesome. Thank you for joining us at SC Challenges, hope you will join us next time. Ciao Francy, che card meravigliosa!!! Scusa se non sono più passata dal blog ma il mio cucciolo ha iniziato la prima elementare e quindi devo ancora prendere il ritmo...ho visto i tuoi lavori che sono uno più bello dell'altro e mi dispiace di commentarli tutti in questo unico commento. La tua colorazione è sempre più bella, stai deiventando super brava con i copic. ciao Francesca, meravigliosa anche questa card!...complimenti! Oh...she's gorgeous, Franz. I love pink & blue together, and adore how you arranged the roses. Thanks for the inspiration and for entering the CLP challenge.